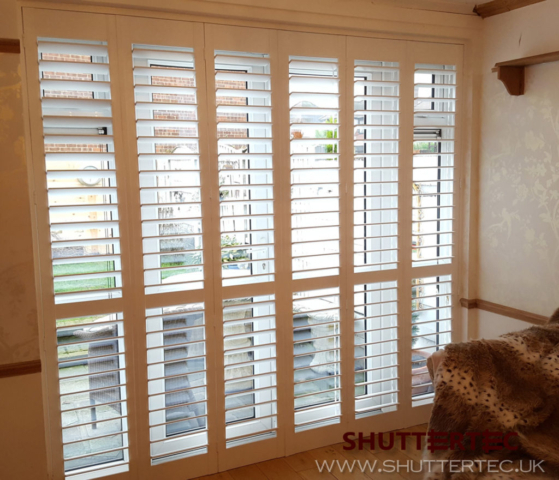 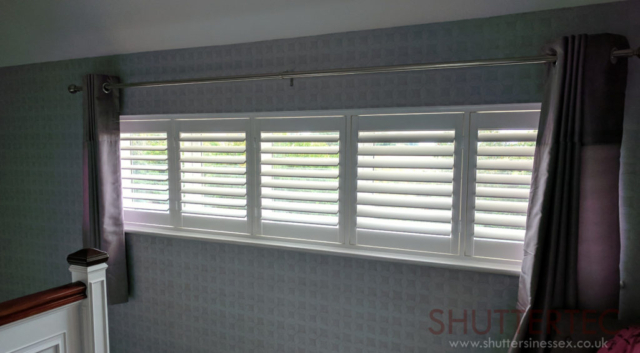 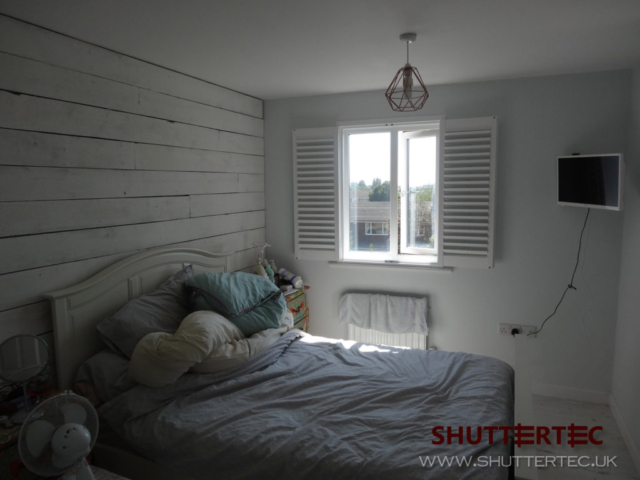 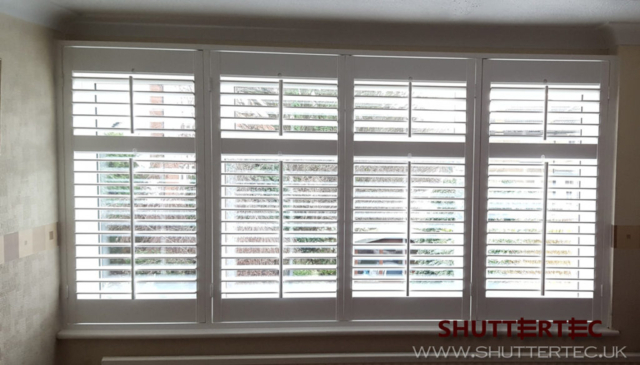 Full height shutters are by far our most popular product. Covering the entirety of your window, they offer the best thermal protection, light control and helping to reduce outside noise. 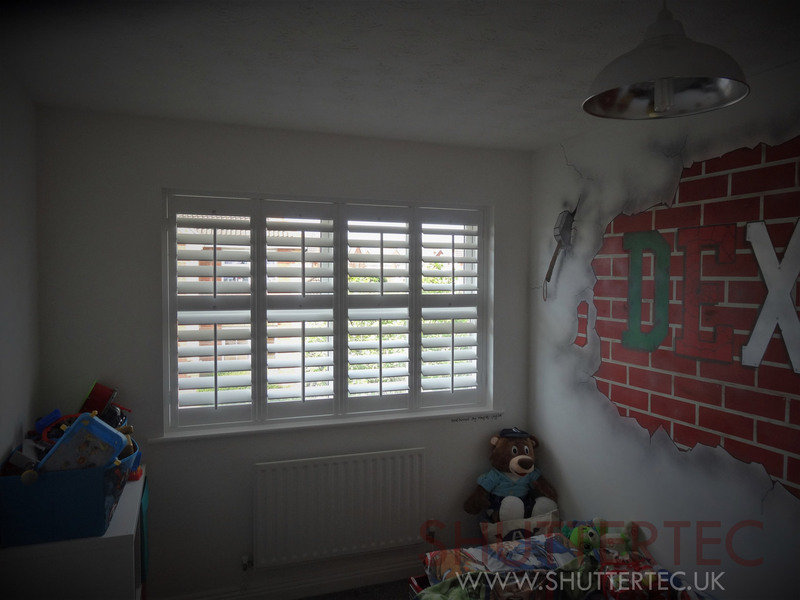 They can even be used to cover old windows that are too expensive to replace! 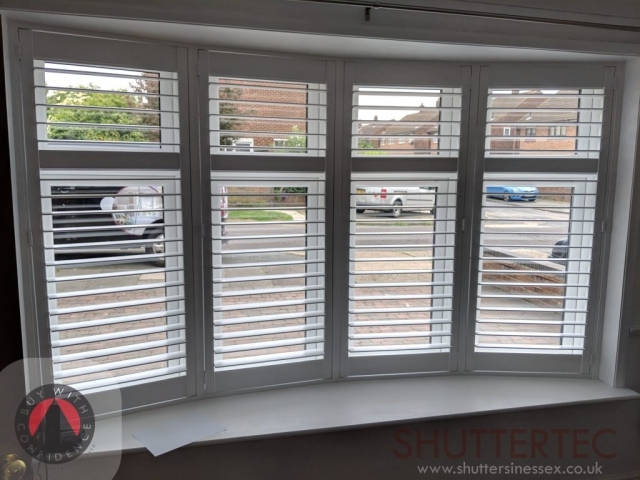 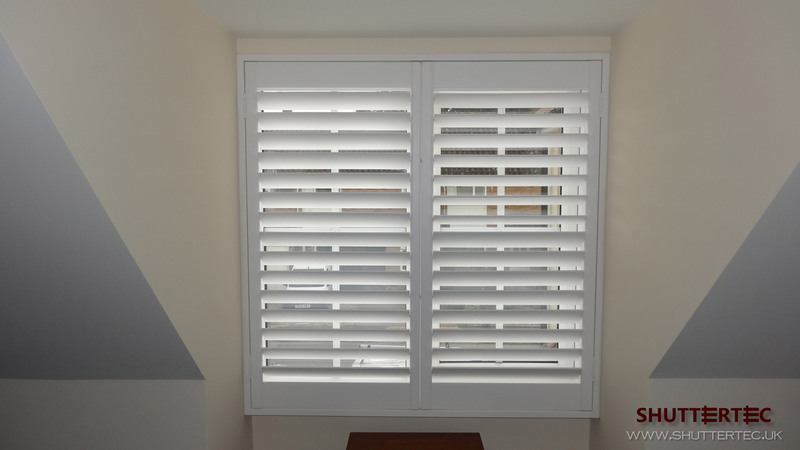 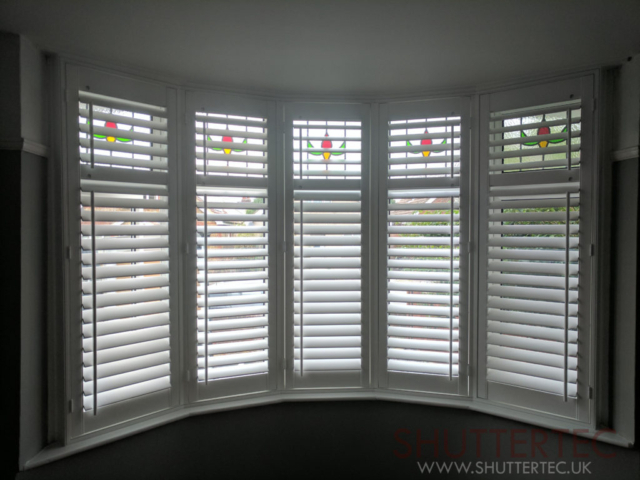 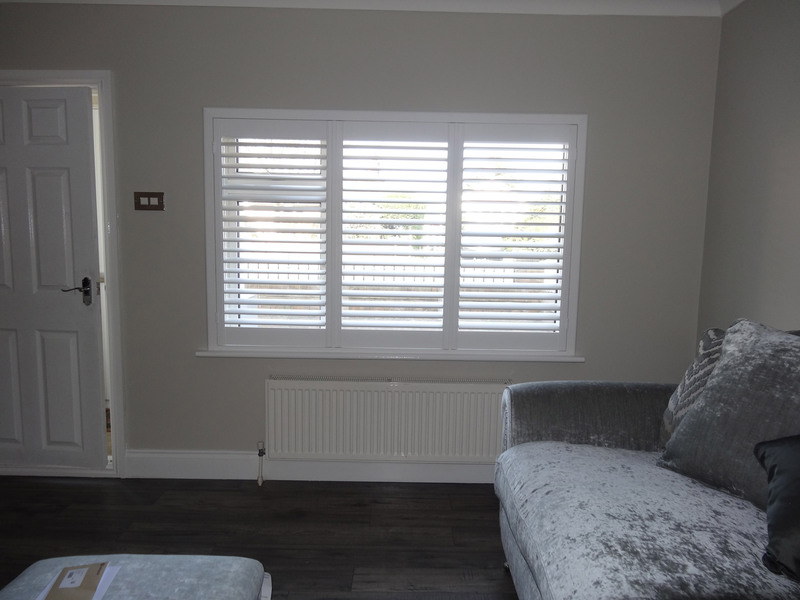 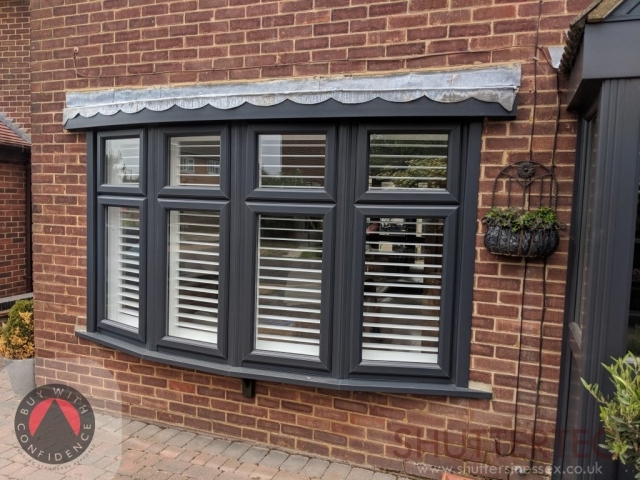 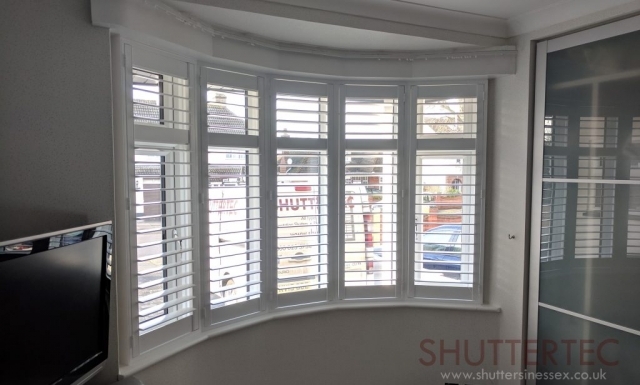 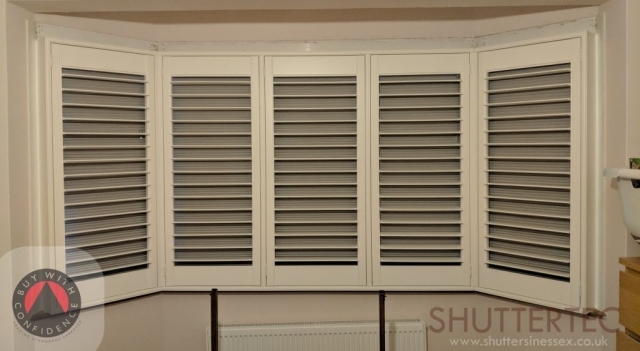 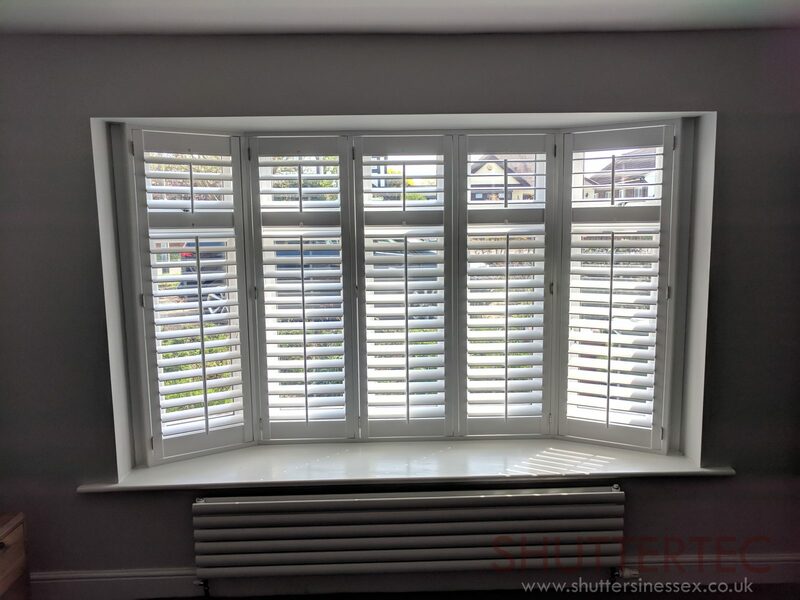 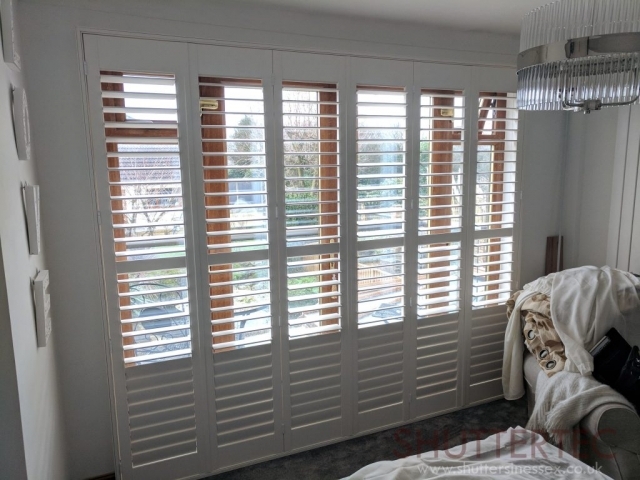 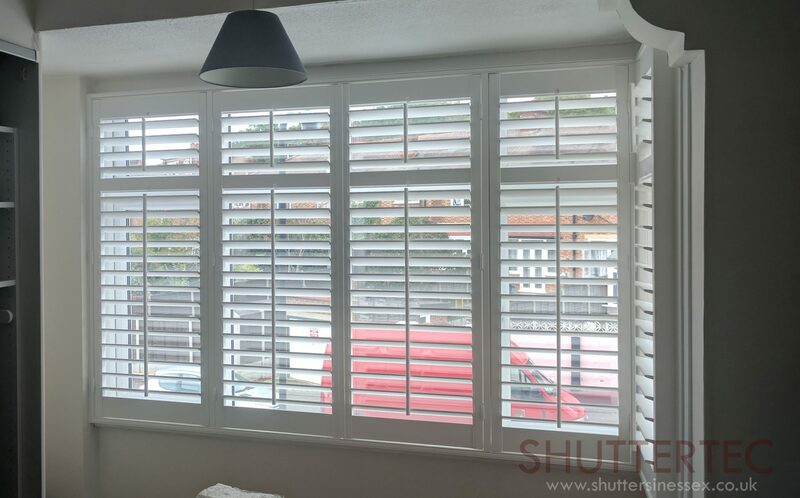 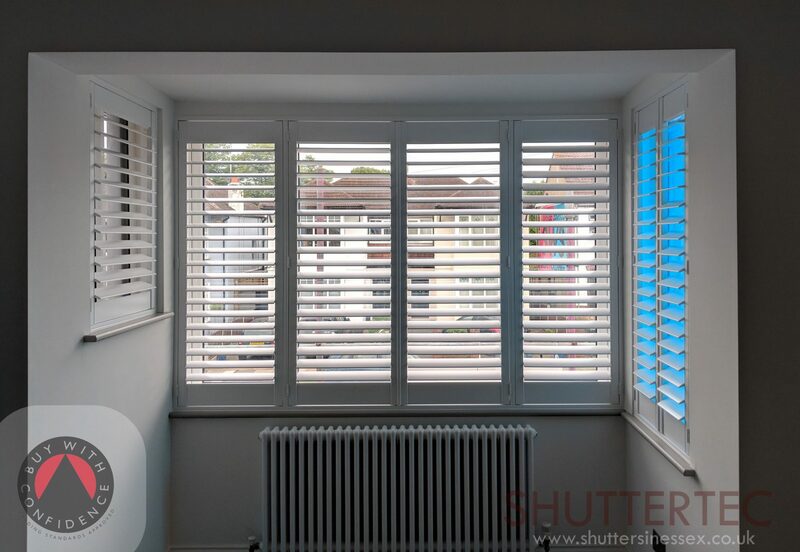 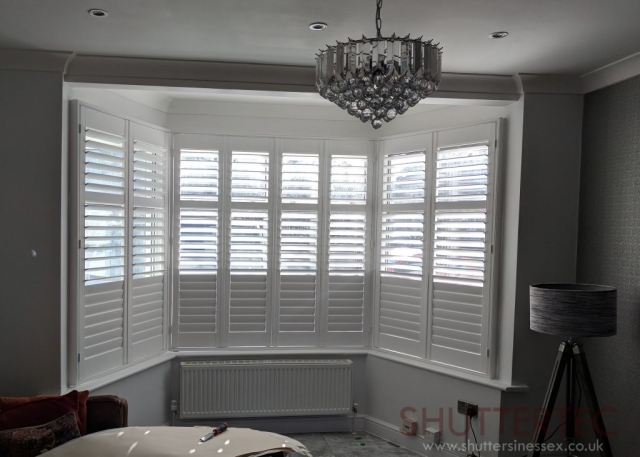 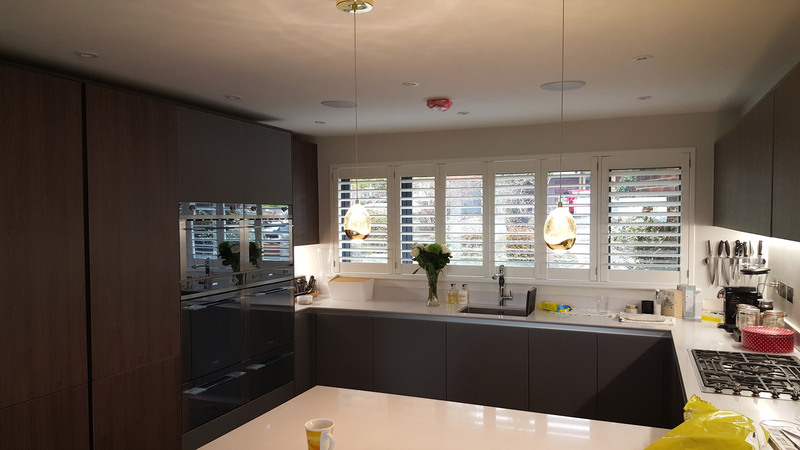 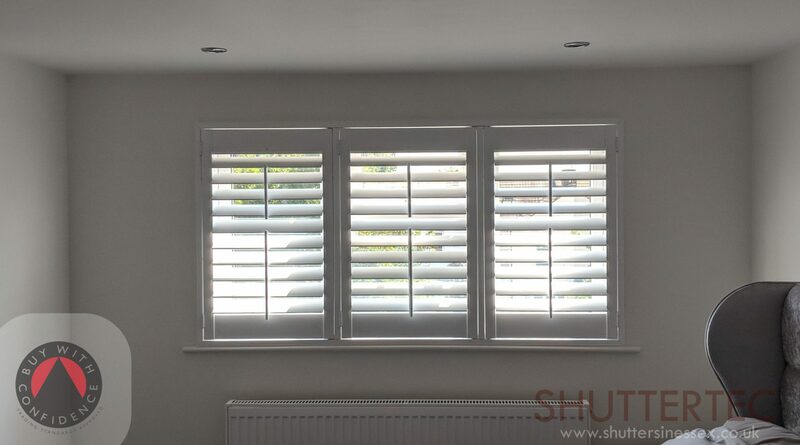 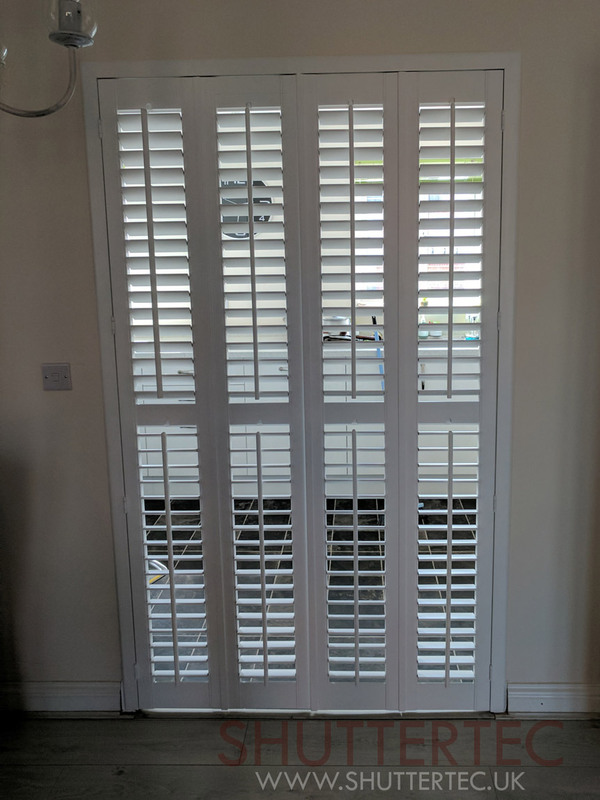 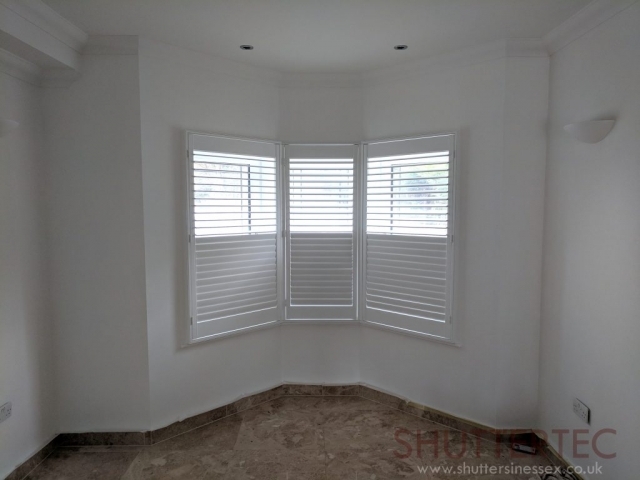 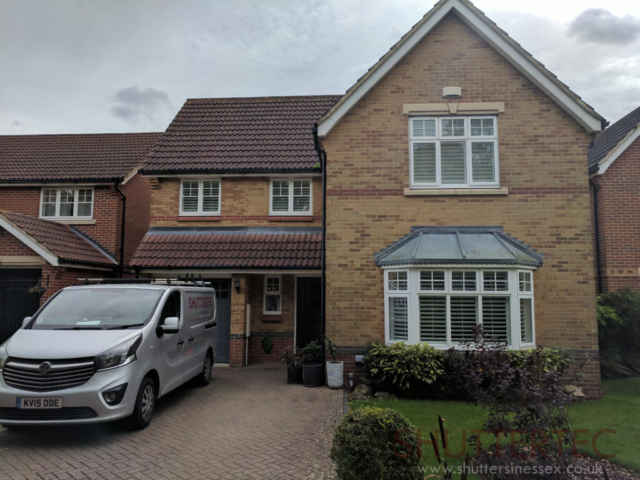 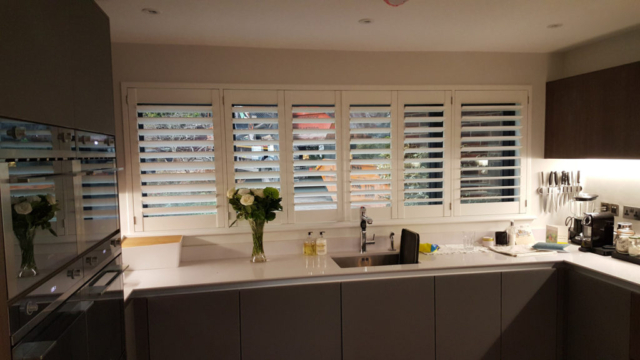 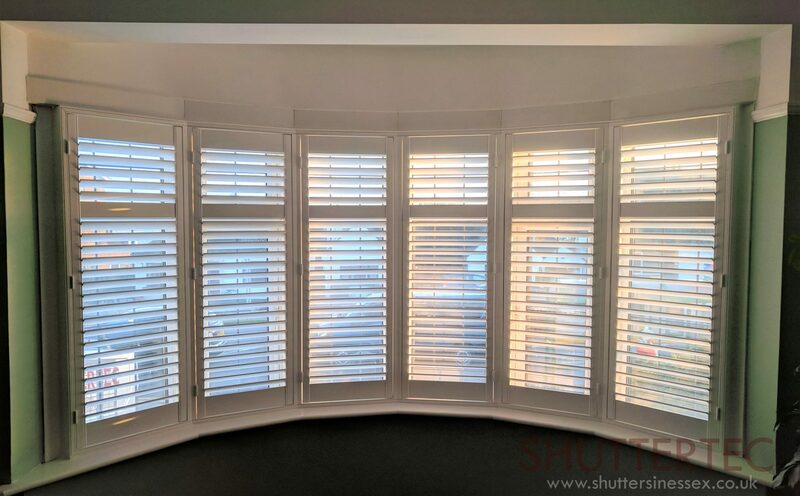 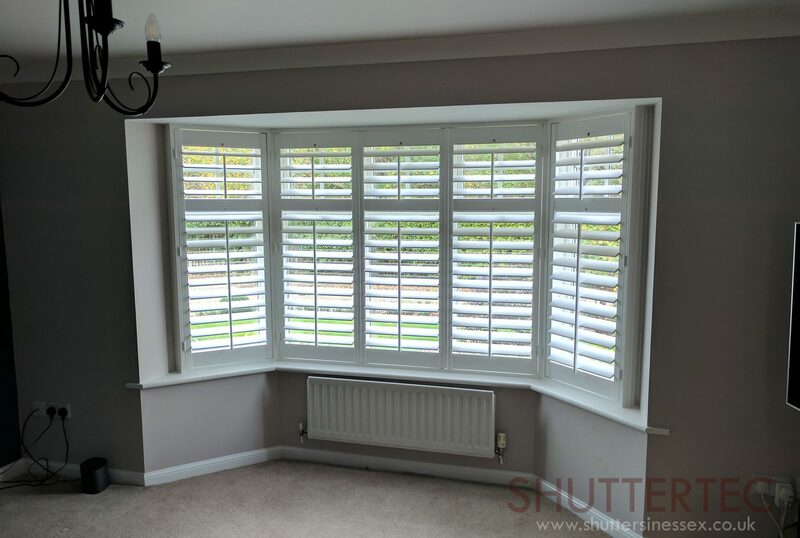 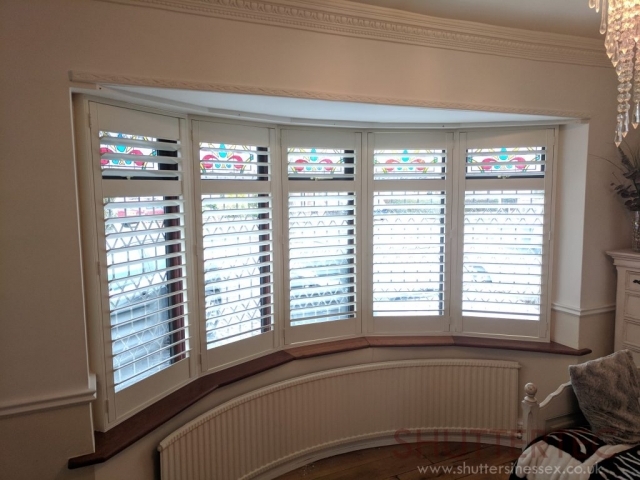 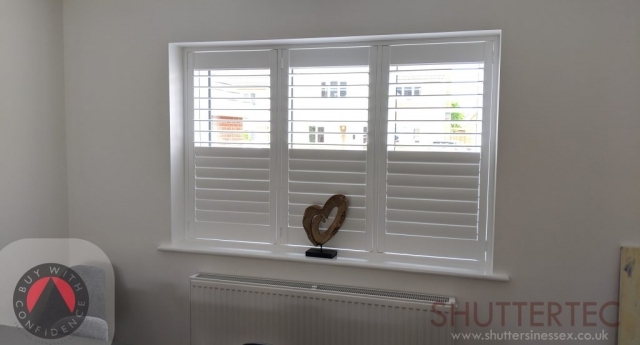 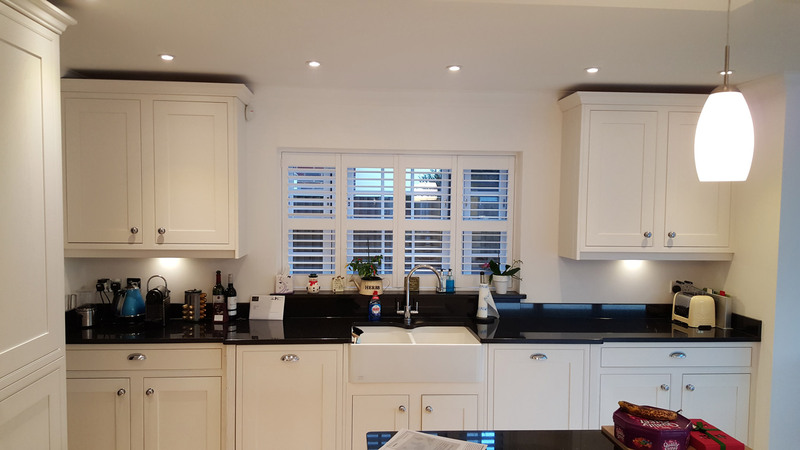 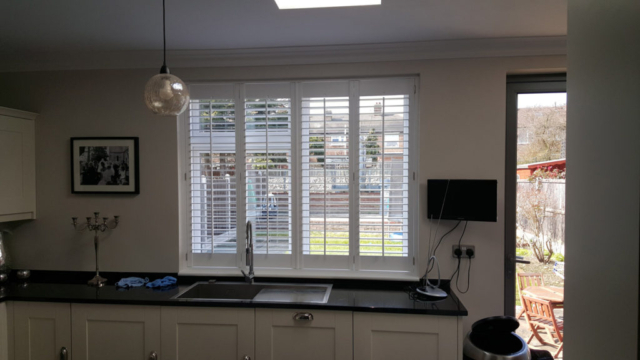 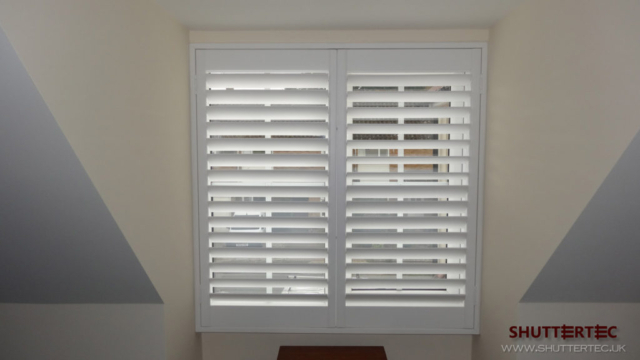 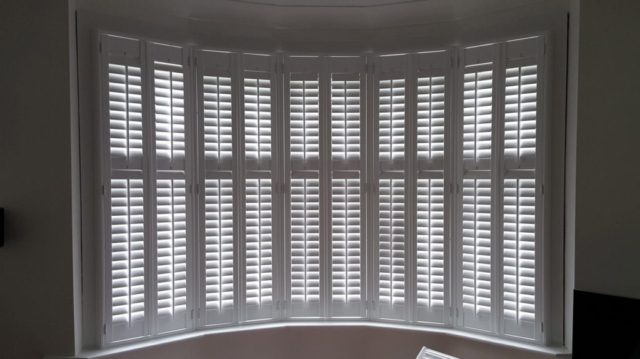 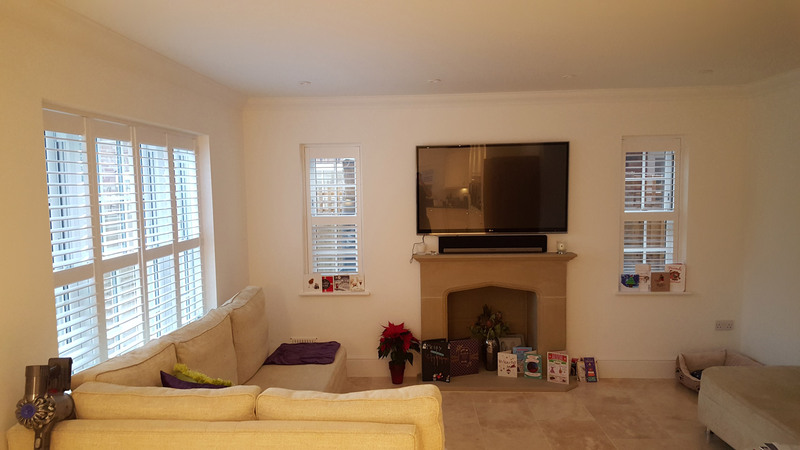 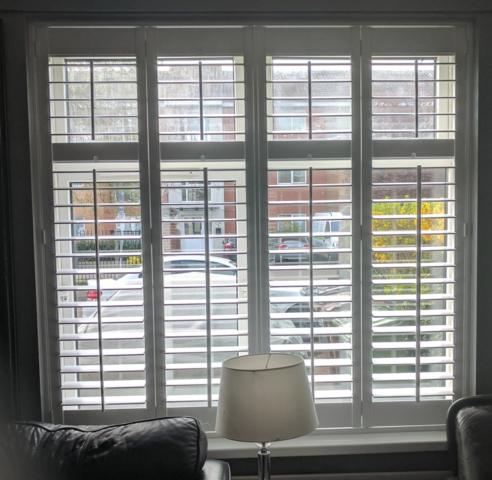 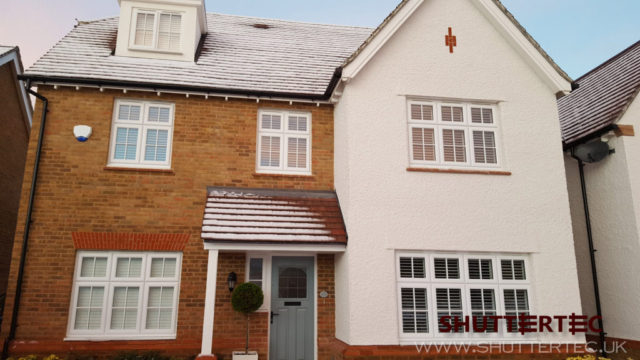 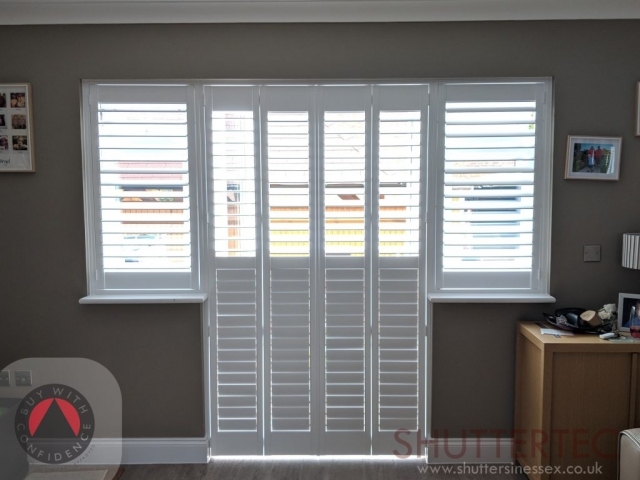 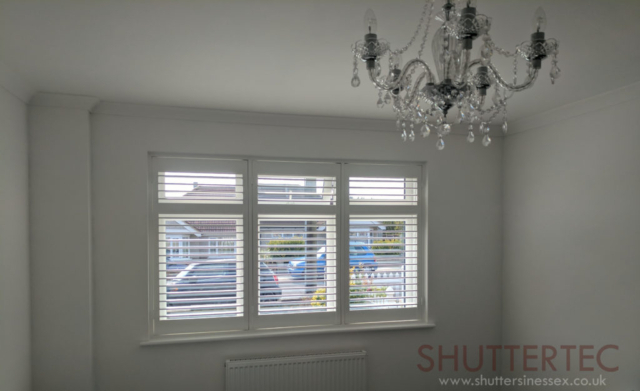 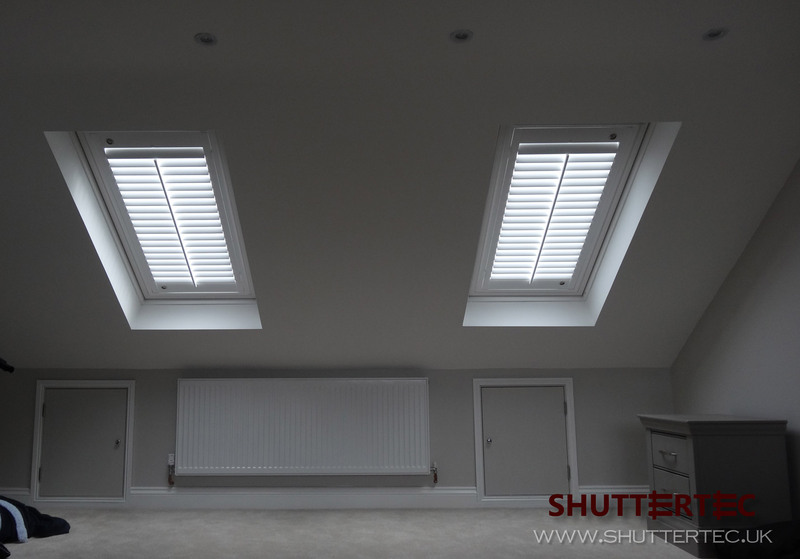 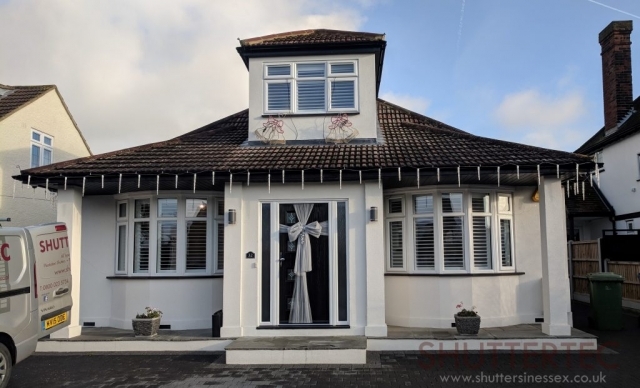 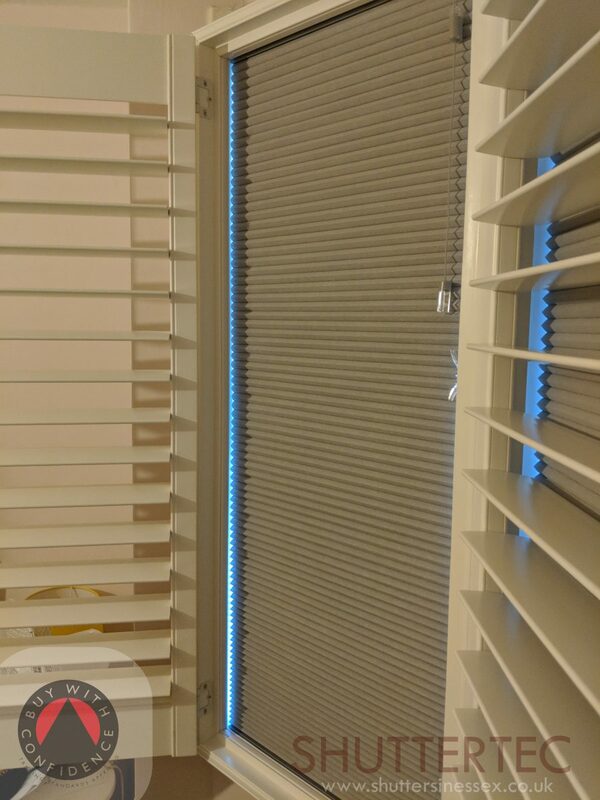 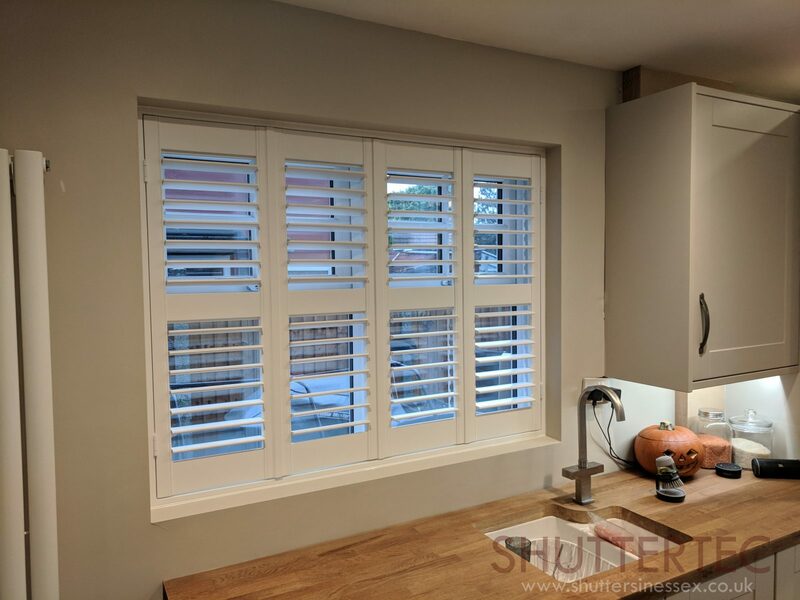 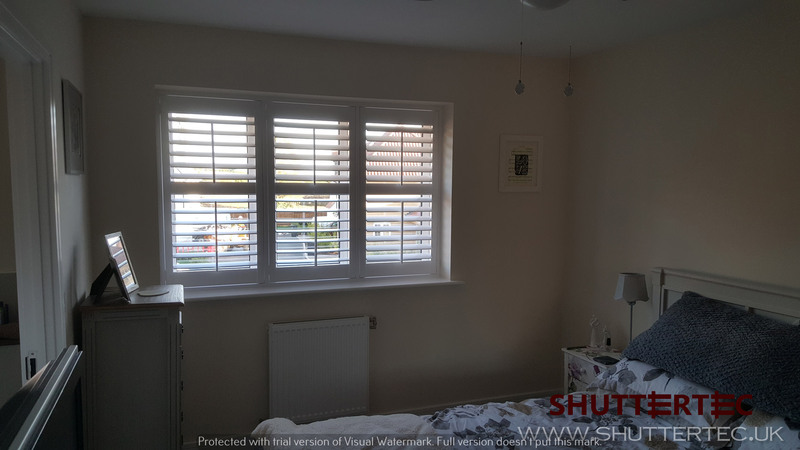 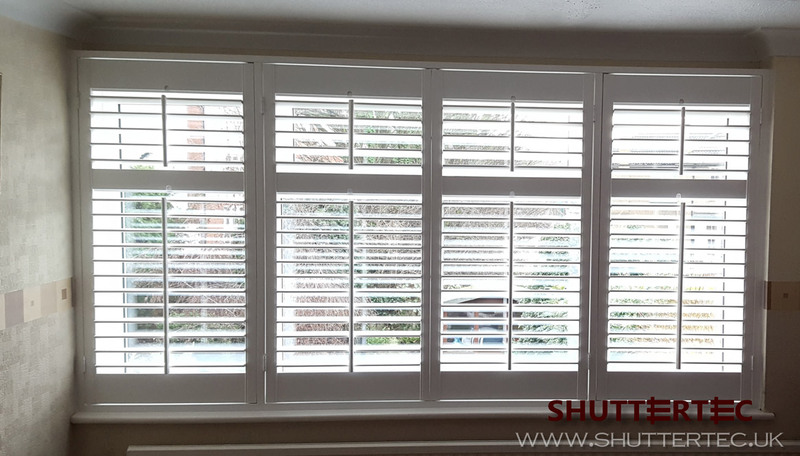 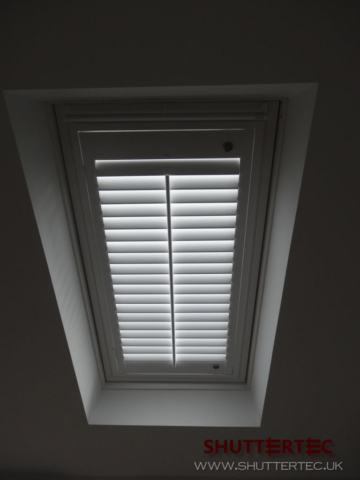 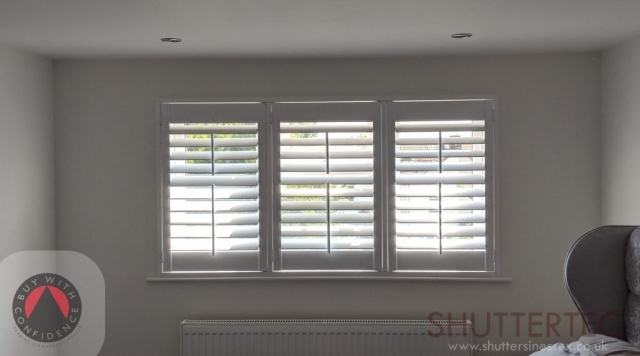 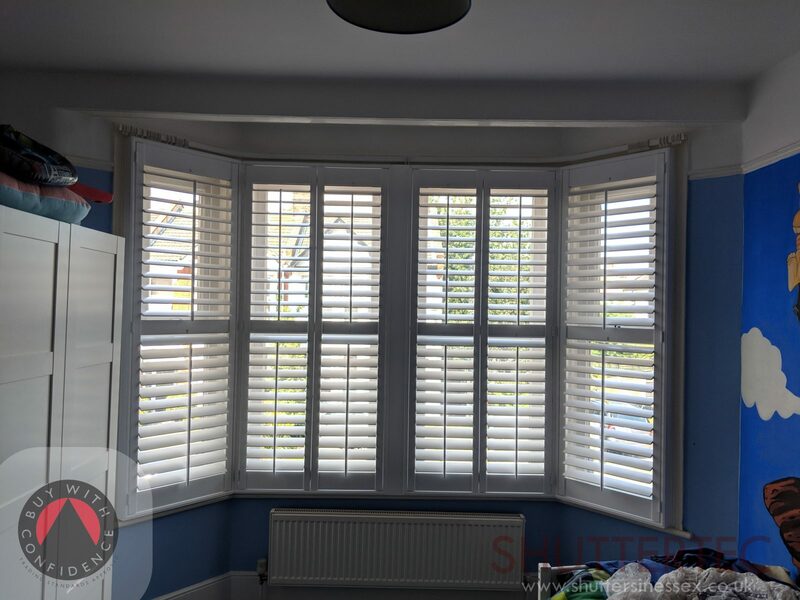 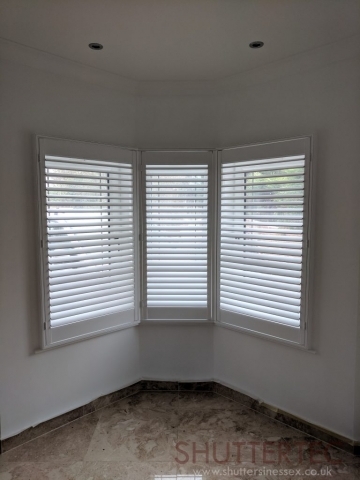 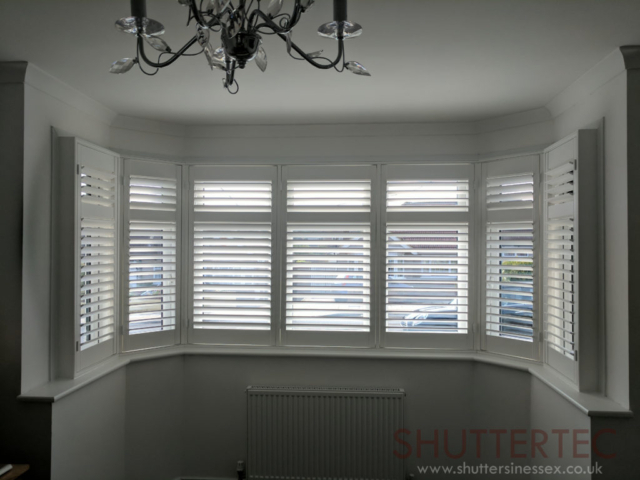 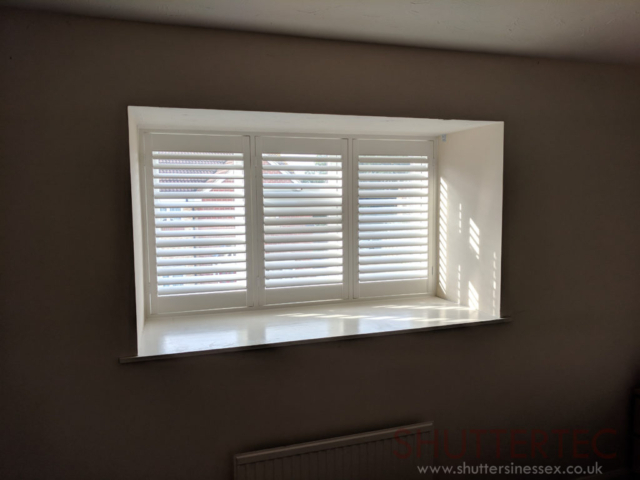 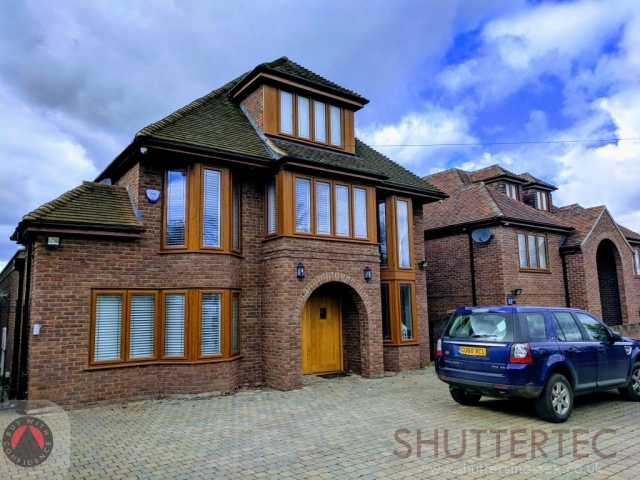 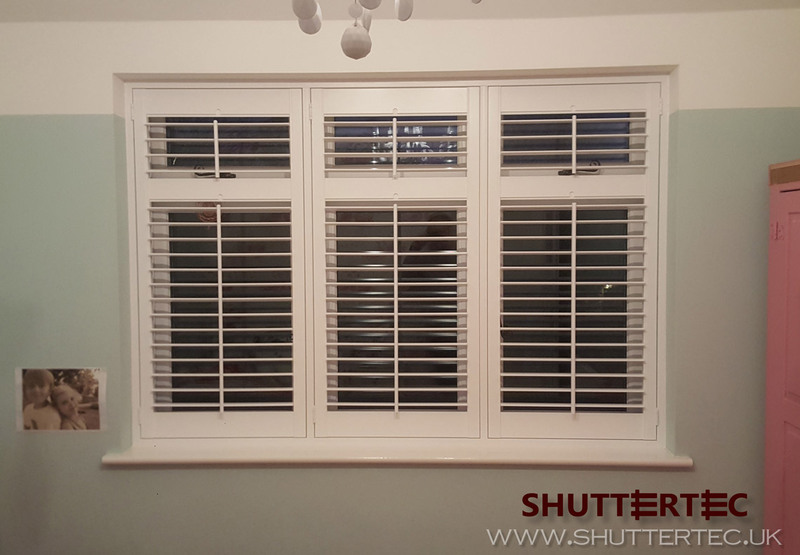 Full height shutters are the most versatile product our in range, boasting over 100 different colours, 5 different louvre styles, 3 different tilt rod configurations and much more. 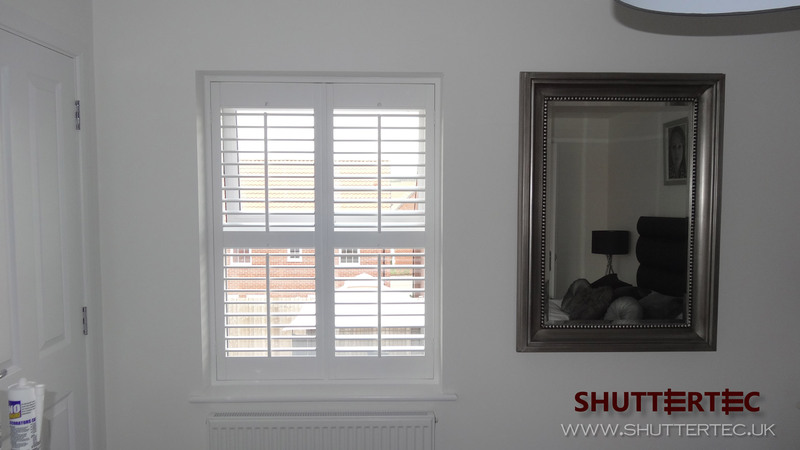 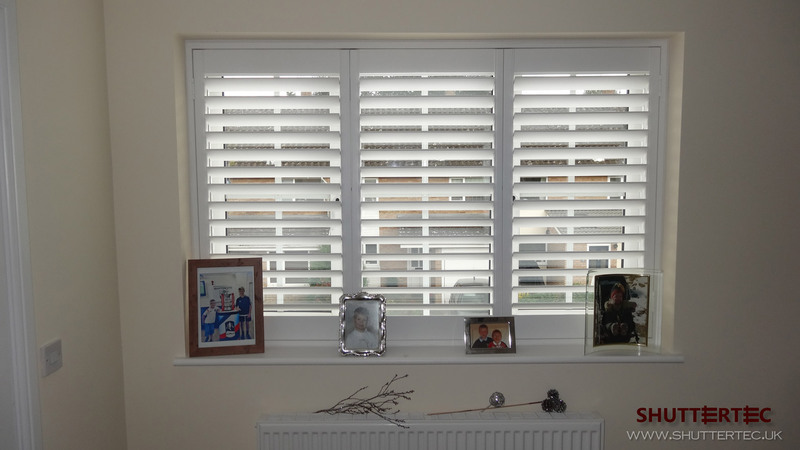 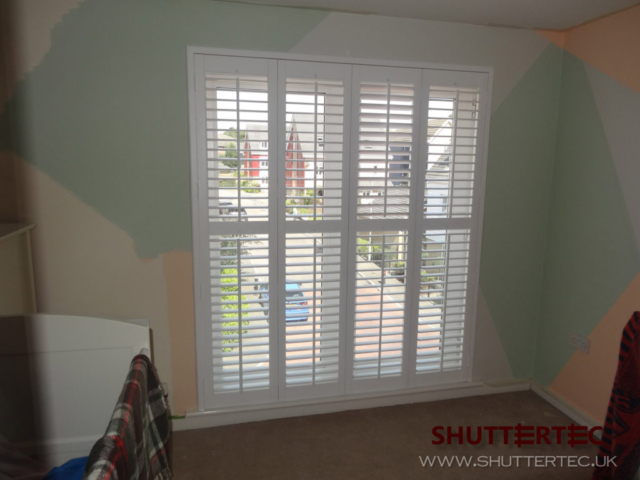 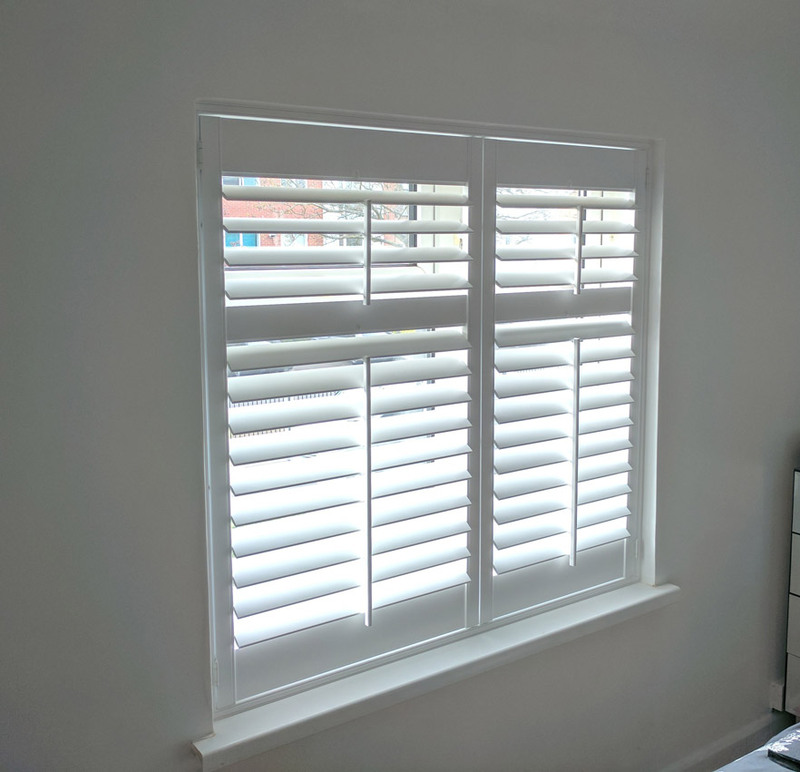 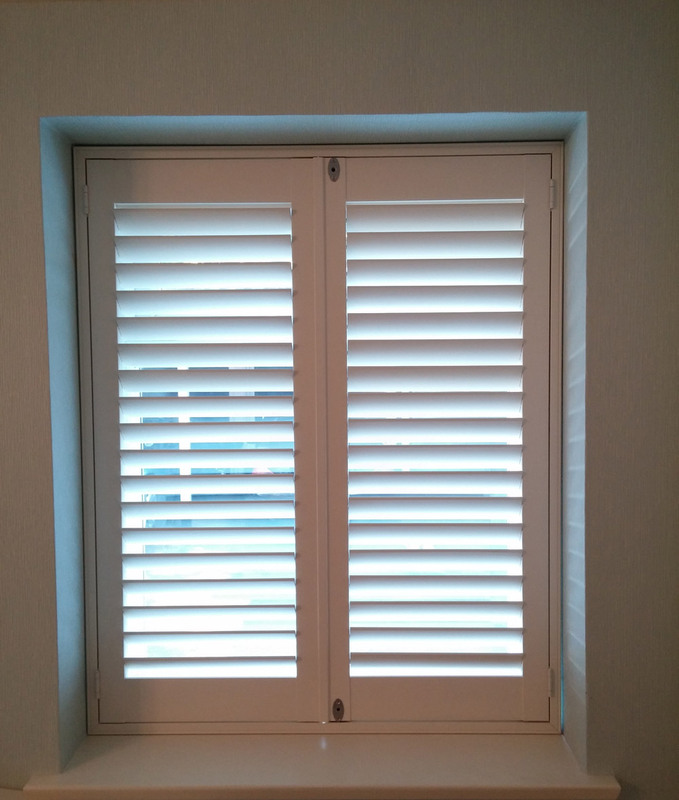 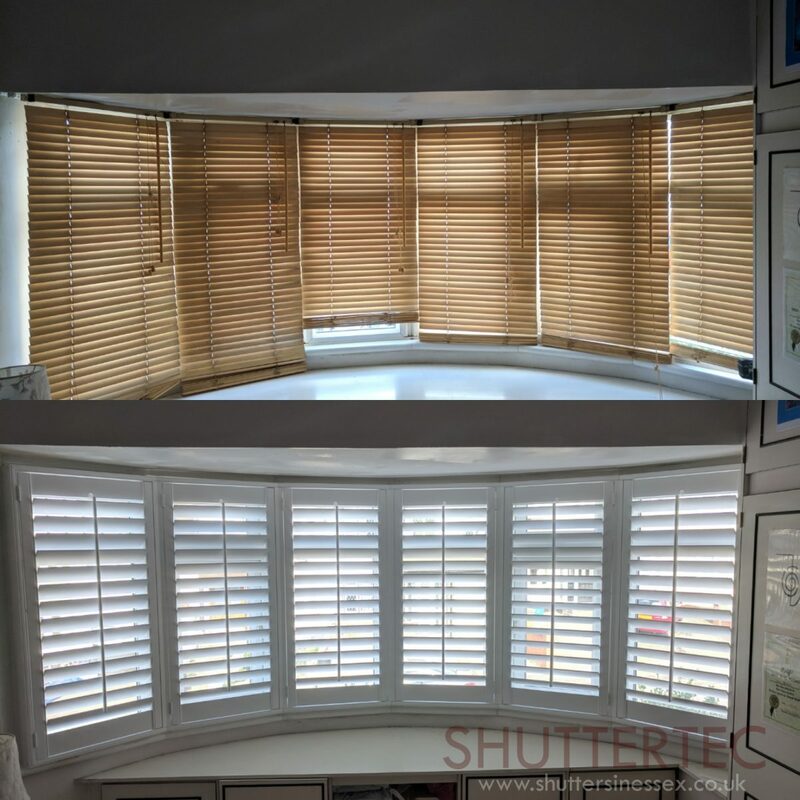 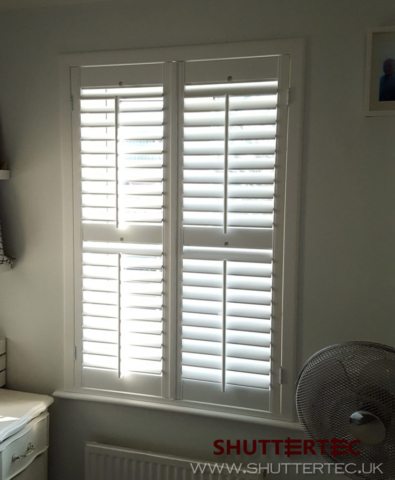 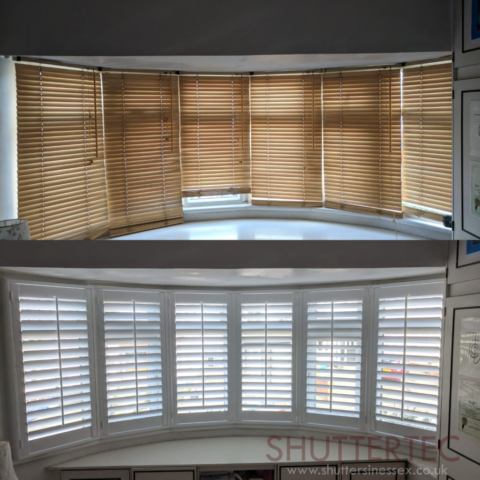 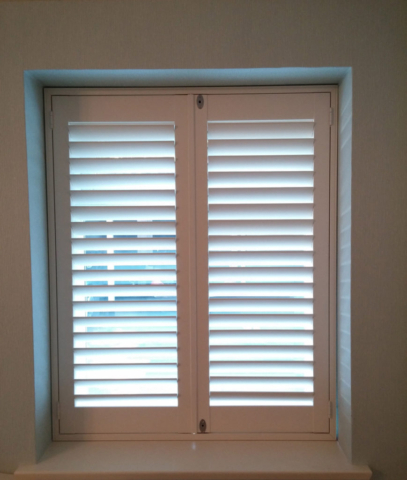 Examples of full height shutters we have previously installed.